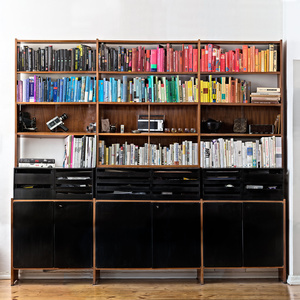 The project studies the forms of information and the extinction of physical information. 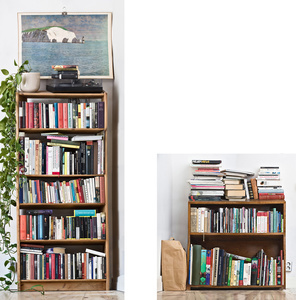 Detailed bookshelf portraits that can be made into live size prints and can be observed as real life objects. 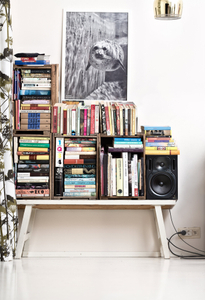 Bookshelf’s are interesting as through new relationships, deaths and births they are in constant metamorphosis. These monuments of information of old times take up huge amounts of space in our homes and we carry the heavy boxes every time we move. 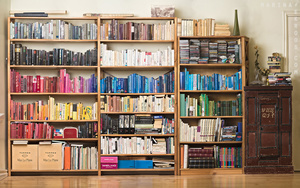 Has the meaning of bookshelves changed into being just a conversational piece and a status symbol?